Welcome to week three of the Peer Coaching OOC! 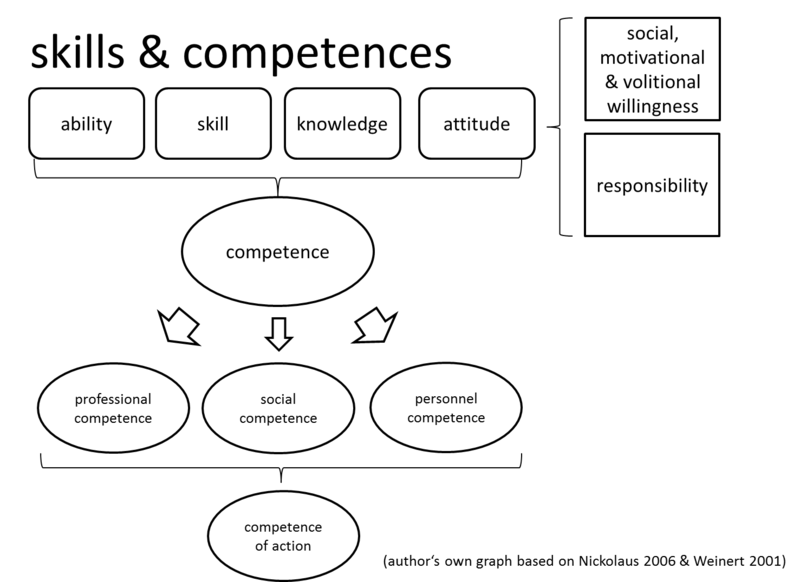 Explaining coaching skills and competences is not easy. There are a few associations which are concerned with the professionalism in coaching and therefore hand out guidelines on what coaches need to know and have to be able of. I have tried to picture (see above) it briefly but it is a rather complicated matter as the discussion on competences in the education sector is very confusing and the translation of the terms in other languages may not always be fitting. 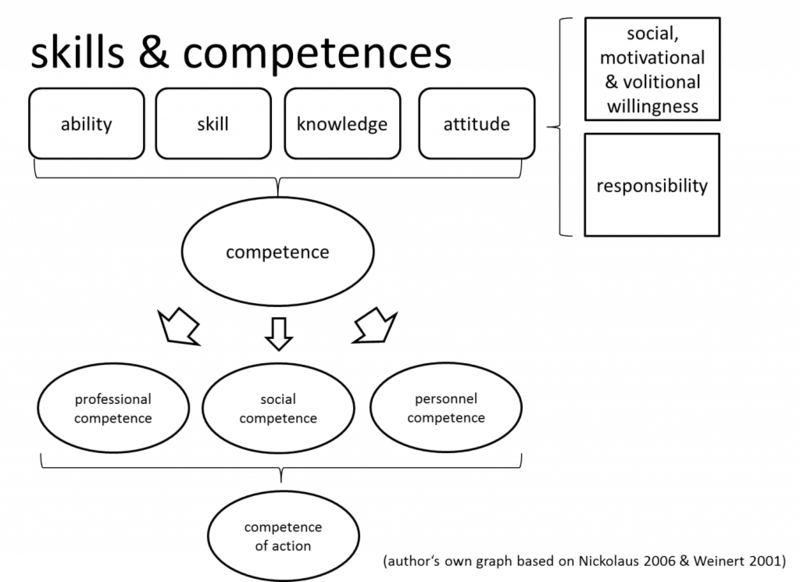 In English skills and competences are often used as synonym, although they are rather different. What you need to know is simply that a competence is merger of knowing, being able, being skilled and having a certain attitude to do sth..